As a land-grant institution, NC State has always believed that all North Carolinians should have access to the opportunities and benefits of higher education and not everyone’s college career starts at NC State. Nearly 1,700 students transfer to NC State each year to complete their bachelor’s degree and NC State is committed to providing affordable pathways while providing access to quality education that produces career-ready graduates. C3 is intended for community college students from low-to-moderate income backgrounds with demonstrated potential for academic success who aspire to transfer to NC State after completing their associate degree. C3 provides academic and program support for students during their time in community college and prepares them for a successful transition to NC State and timely completion of a bachelor’s degree. 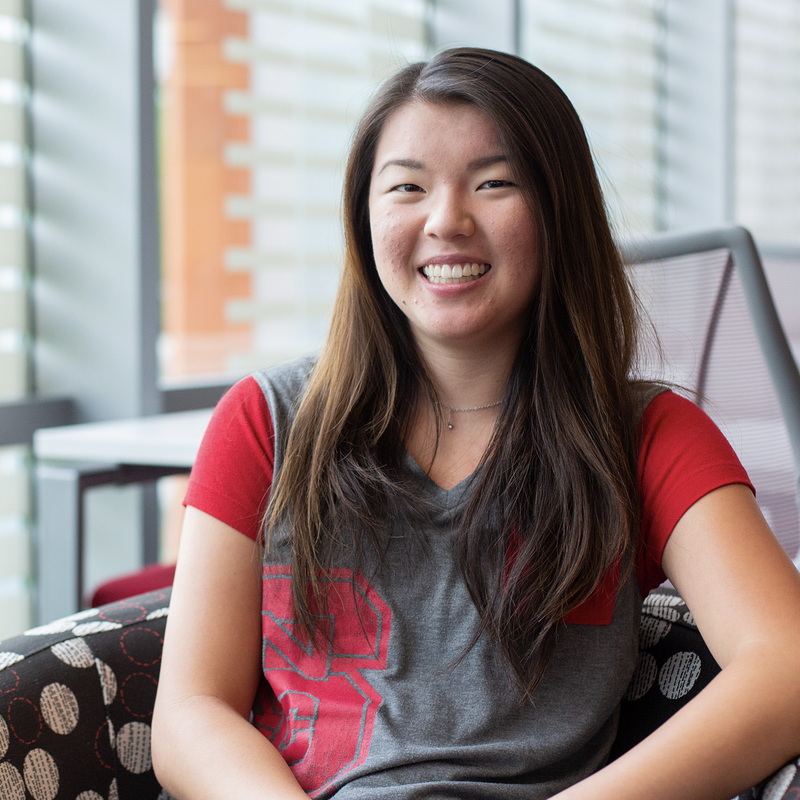 NC State values your success as a student, and C3 pairs your path to an NC State degree with academic and social support to enhance your experience along the way. C3 provides the following tools and activities to ensure your experience along the way. 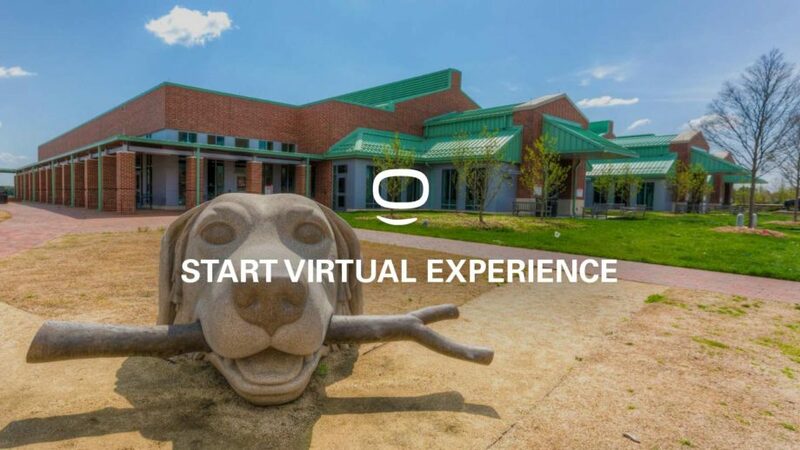 C3 and other NC State representatives will also visit the community college campuses several times during the regular academic year to meet with C3 students and make sure they are progressing toward their goals and staying connected with one another. C3 students will be assigned an NC State advisor upon admission to the program. The advisor will help students identify majors that are aligned with their interests and academic abilities, map a comprehensive course plan, and ensure that courses taken at the community college will transfer to the student’s intended major. Students will have direct access to NC State’s specialized online advising and course planning tools. These tools will help develop a comprehensive academic course plan to enhance timely completion of both the associate and bachelor’s degrees. 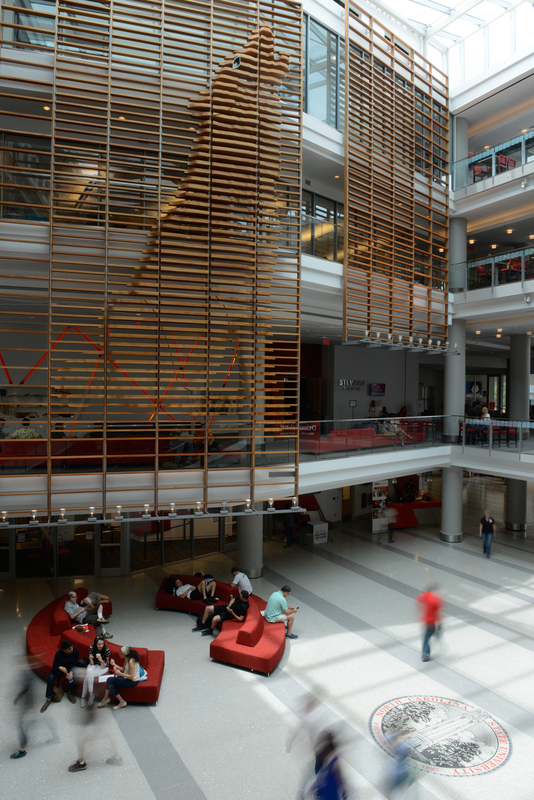 While enrolled at the community college, students will have opportunities to visit NC State’s campus for specialized C3 activities and programs to network with C3 students from NC State as well as other community college campuses. Students will develop social connections to ease their transition to NC State. Whether it’s Times Higher Education naming the university one of the best in the U.S. for graduate employability or Kiplinger listing us as a top value for both in- and out-of-state students, NC State is regularly ranked among the nation’s top public universities. 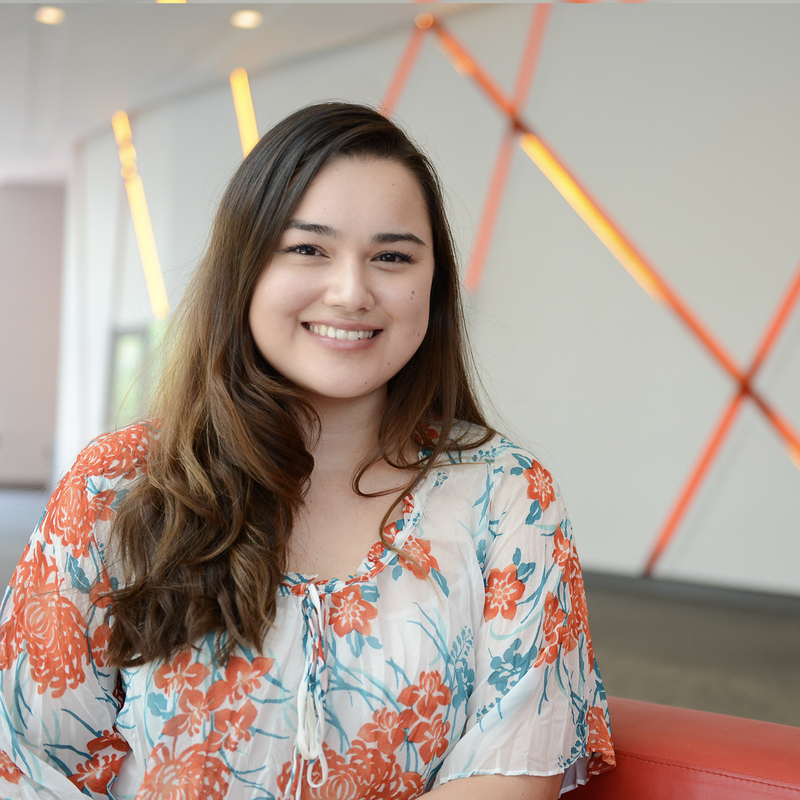 C3 is looking for highly-motivated students from diverse backgrounds who want to start their college career at one of our partner community colleges before transferring to NC State to earn their bachelor’s degree. C3 also seeks students who demonstrate potential for academic success through previous high school or community college performance and exhibit a high level of motivation and perseverance in the face of challenges (as may be evidenced by their ability to overcome obstacles; manage family, work, and/or military responsibilities; and/or showcase their entrepreneurial spirit). 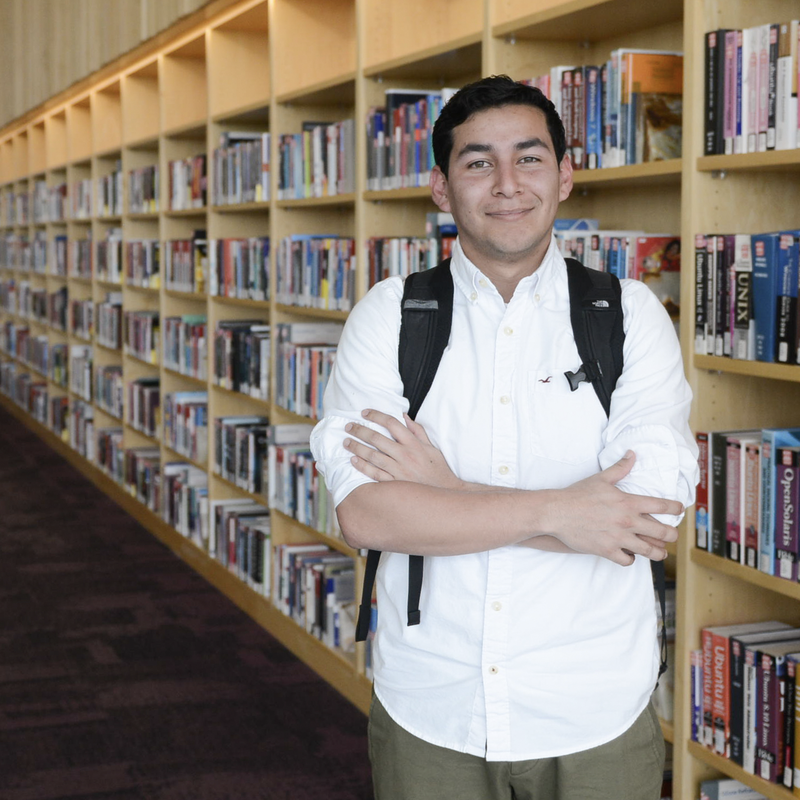 C3 is open to students immediately after completing high school or for community college students who have completed less than 30 credit hours of college work. Participants must be from low-to-moderate income households. C3 students will have up to three years to complete their Associate of Arts (A.A.), Associate of Science (A.S.), or Associate of Engineering (A.E.) degree at the partner community college. After completion of the A.A., A.S., or A.E. degree and maintenance of a 3.0 or better GPA, C3 participants are guaranteed admission to NC State. Entry into specific majors may be more competitive. If you can’t visit Raleigh in person before you arrive at NC State, we’ve curated a tour that lets you discover campus from wherever you are. 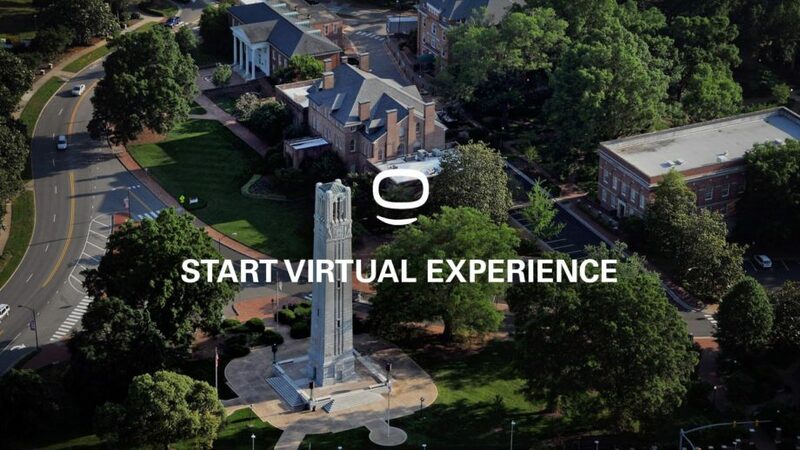 Get an inside look at NC State by exploring campus through our virtual tours. The historic heart of NC State includes North, Central and South campuses, where students live, attend many of their classes and share meals. You’ll stroll the iconic Brickyard, relax on the Court of North Carolina and exercise at Carmichael Gymnasium. 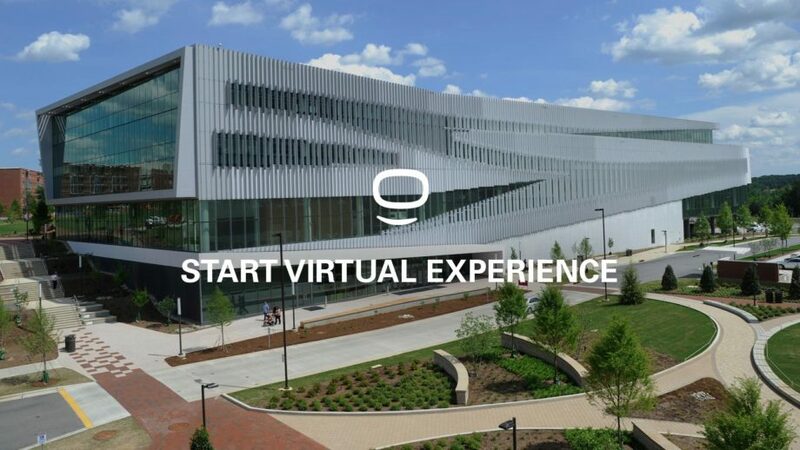 As the home to more than 130 businesses, research labs, government agencies and NC State’s state-of-the-art Hunt Library, Centennial Campus offers a landscape for education and industry to unite. The College of Textiles and College of Engineering are based here. This campus is anchored by the College of Veterinary Medicine, the third-ranked veterinary medical school in the nation. Here, NC State students work alongside industry and government researchers to study animal and human biomedical applications.